Ancient armies usually met on the open field – the usual way to decide who would win the battle and often the sovereignty over a territory. While this form of warfare comes with its own special tactics, units, and strategies that are highly interesting, we will focus on another subject today: The Roman siege warfare. Whenever the opponent would seek refuge in a fortress or a fortified city, the strategies, and tactics of siege warfare needed to be employed. In order to establish a strong position against a fortified enemy, it was necessary to ensure, that the attacking army had a steady supply of food and water, while the opponent needed to be cut off their supplies if possible. Therefore, the fortress needs to be under surveillance at all times – and from all directions. Connections to the sea or rivers are also possible risks of flight, backup or supply so they also needed to be controlled. When such a control over the surrounding area – as well as a fortified camp out of range for attacks and built on a higher ground – were ensured, the long wait began. Usually, that is waiting the enemy out, letting them run low on supplies, low on morale or waiting for traitors to emerge, would work for the attacking force. If not, a well-planned attack supported by artillery and infamous siege weapons would be the next and usually final step. 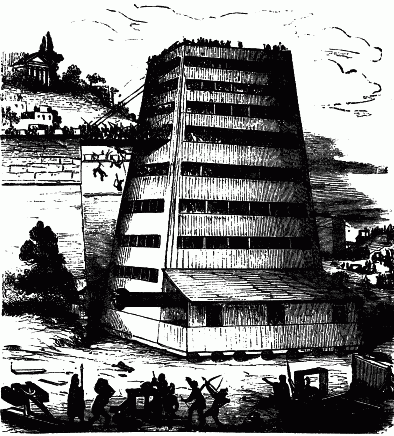 In order to circumvent or neutralize the high walls of a fortress, mobile towers would be built. Such towers could actually end a battle: as high or higher than the walls of the opposing army, shielded with clay or in vinegar drenched hides to resists fire as well as usual armor, manned with archers and infantry those seemingly slow and tedious units were as effective as imposing. To achieve this, the different weapons used a variety of techniques, from counterweights and springs to crossbow-like weapons. To enhance their mobility, some were even mounted on wagons. These weapons could also be used by the defending army of course but since they did not need to break down walls their choice of projectiles had a different focus. Possible projectiles were stones with a weight of up to 80 kilograms, heavy arrows or bolts and finally: fireballs which were often used for defense. 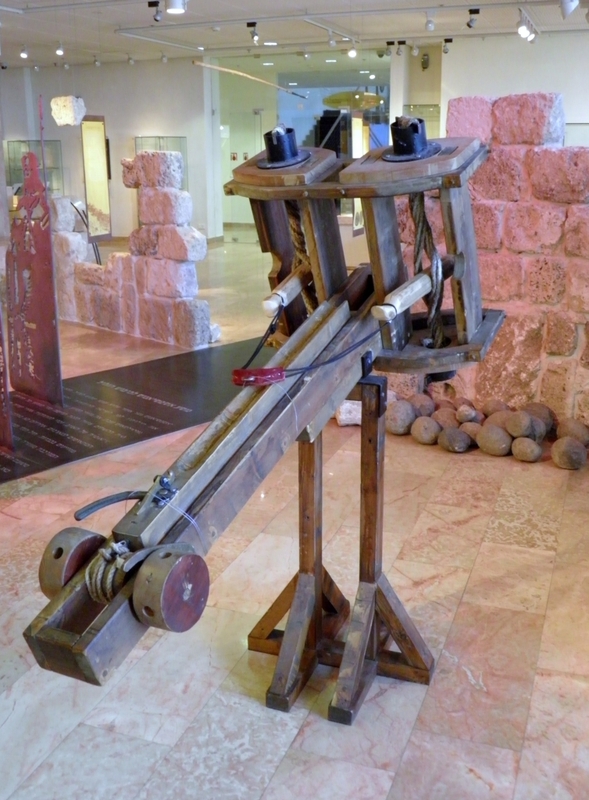 Most of these siege weapons were already used by the Greeks but the Romans improved them greatly and were known for their excellent engineers. When the attacking force approached the castle, battering rams were often used to break the gates in. If successful, the first soldiers to enter the fortress and survive would be highly rewarded. They had quite the risky task since the inhabitants of the castle would throw everything at them, spill boiling water and oil over their heads and then meet them in close combat if they broke through. The Romans generally did not lift a siege, when it began, they committed until the opponent was destroyed or surrendered. There are notable exceptions to the rule (Julius Caesar’s blockade of Gergovia and Mark Antony at Praaspa) but when the Romans showed up with siege equipment at your door, they usually stayed there until they owned the place. Quite an attitude, right? Maybe it’s one strong players of Travian are trying to adopt. If so, let us know!